This is the summary of consumer reviews for Lifesmart Compact Power Plus 800 Square Foot Infrared Heater w/Remote. The BoolPool rating for this product is Good, with 3.90 stars, and the price range is $77.99-$131.08. 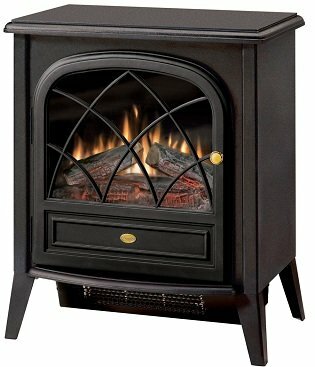 Lifesmart Compact Power Plus 800 Square Foot Infrared Heater w/Remote has an injection molded black plastic cabinet with thermostat control system to keep the electricity bill under check. 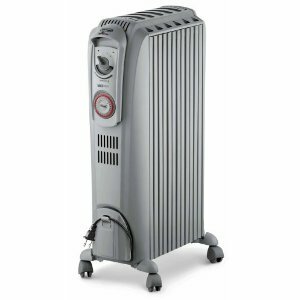 Suitable for 800 sq ft room, the heater warms up the room faster and more evenly when compared to other heaters without producing dry air or changing room humidity. 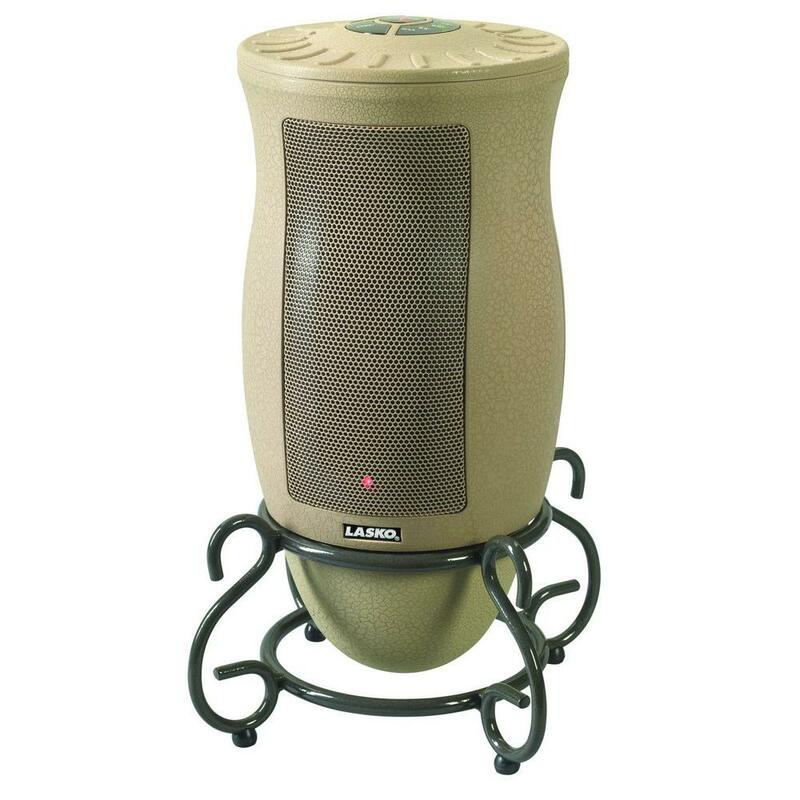 This heater features three wrapped infrared heating elements, control panel with digital readout, 12-hour programmable count up or down timer, 3 temperature setting (High/Low/Eco Modes), lifetime washable filter, master on/off power switch and quiet scroll fan. 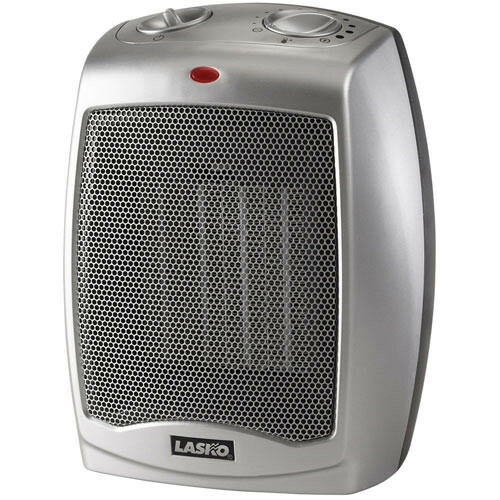 The heater requires standard 3-prong, 120V outlet to operate and includes a handy raised button remote control with LED indicator. The heater also features a non-overheating body and side life handles which makes it safe for children and pets. Compact in size and light in weight, makes it very easy to move around for change of location. However, if the unit is left directly on a cold floor it does not seem to turn off. Some units do not seem to turn off automatically even after the desired temperature is reached. Some users also mentioned the fan being loud or noisy, continues to run for some time even after the heater is turned off. Some find the units to be of poor quality due to malfunctioning, missing parts etc. 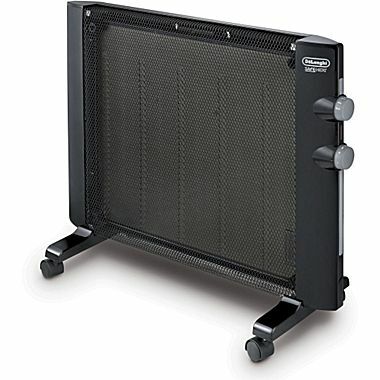 Overall, the Lifesmart Compact Power Plus 800 Square Foot Infrared Heater w/Remote is recommended by users and is ideal for heating up smaller areas or rooms. It is efficient, quiet, and fast; and really throws some heat within affordable price range. Units don't seem to turn off when the desired tempature is reached. The first unit was very noisy and the second unit sparked and blew the circuit breaker. Nice cabinet design and controls. Purchased two of these units. The second unit hoever came without a manual or remote. I tried two units and the quality is poor. Unit turns on and off as needed which helps to save on energy. If left directly on a cold floor is seems never to turn off. The second unit I just received for slightly larger office it also does a great job. Overall a nice little heater. This's a feature to release warm air as long as its core is warm, but a useless feature and can be annoyance at times. Now it just blows out semi warm air. - Fan keeps running for five minutes after you turn off the heater. looks great and small size, but it's so loud and definitely doesn't even warm up my living room. The building is 12 x 20 and it does a great job keeping it warm. I've even turned up the fan, the temperature, moved it closer....I'm returning it! This baby is a gem, i've the thermostat set at 66 on this bugger and the room is warm. used it once and its great, quiet,,, and warm :). My electric bill was higher than if I used my regular electric baseboard heat. I couldn't believe it, but my electric bills and gas bills don't lie. Don't believe you'll save on electric bill with this product. it works really well keeps the room it's in really warm, haven't seen electric bill rise, not noisy. The built in thermostat helps keep your electricity bill manageable, and keeps you very comfortable. 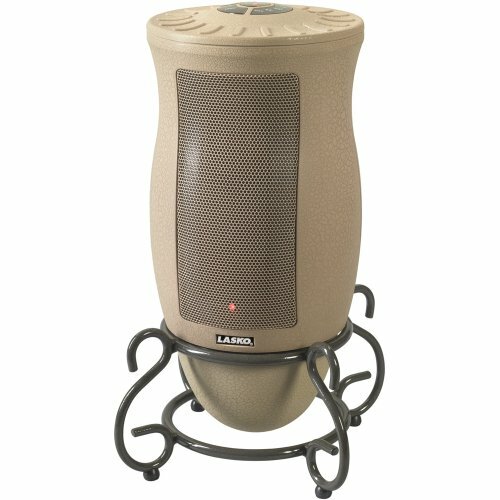 Doesn't heat at fast as other electric heaters. I've been monitoring my electric and gas bill for the past two years, and when I started using this, my electric and gas bill dropped. The heater seems to work well and does put out heat. As other reviewers have noted, all electric heaters use KWh,s to heat. You need this if you want to save on your heating bill. The heat is a soft nondrying heat, will heat a bedroom! We use it as extra heat in our living room, which is at the far end of the heating ducts (forced air heat) and has a lot of windows, so the room cools quickly and warms slowly when the heat cycles back on. 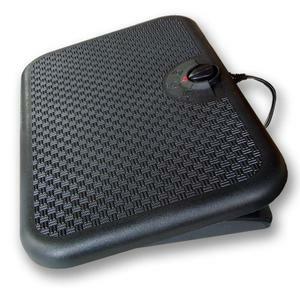 Liked for supplement heat, remote control. Using this in a 400 Sq Ft Park Model Trailer, heats the place fast and uses little energy!!!! They heat better and for half the energy. Very cheap form of heating. They're efficient, quiet and really throw some heat. They said it heats up their entire 30 ft RV and keeps them toasty and warm. But it does do a great job heating about 500 sq ft in the lower level of my raised ranch. It shuts off in about 30 seconds, the perfect amount of time to use up the leftover heat without blowing cold air like the Lifesmart, and now I just use it to heat my 800 sq foot apartment instead. It's worked very well for years. buttons on the front work well. this heater doesnt work all that well. This works just as well if not better, and is smaller than the unit it replaced. It's worked well the few times we used it. Low and high settings work perfect for not so cold or very cold temps throughout winter. We've also tried it in our bedroom a few times and that seems to work pretty well too. Bought one, not from Amazon :-( and it didn't work right. We needed a heater for our bathroom, which is about 75 square feet, and it works well in that space. I bought this as a replacement for the Large Lifesmart infrared unit that quit working after 2 years. 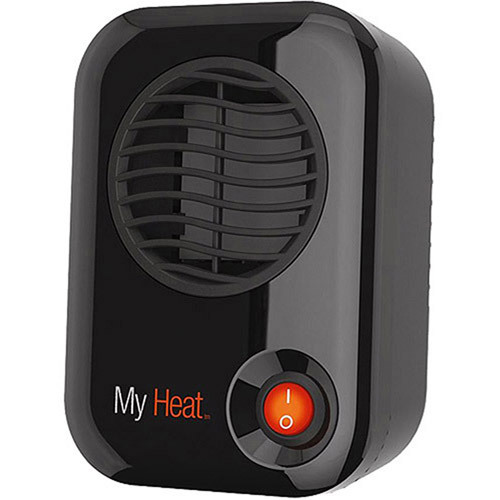 especially good for small rooms don't get disappointed if this little guy cant heat your living room . its.a good buy i think. I really evenly heats the room from top to bottom. i really like these heaters for small rooms they help alot and i've seen a reduction in my heating bill but dont buy them thinking they're miricale workers like you see advertised on tv be realistic about what size room your trying to heat. the room would heat up faster and more even. Best for smaller room heating; fast, efficient, excellent quality and easy to move. this unit works well in small rooms. my living room heating unit is kind of far from where i sit. 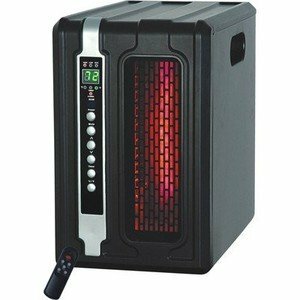 Have in a 15'x18' room and it heats very good. It's thermostatically controlled, it's a remote control (which controls temperature, on/off, heat level, timer, and Celsius/Fahrenheit), a temperature readout, low heat (1000 watts), high heat (1500 watts), eco heat (sets temp at 68 degrees and uses 500 watts), and buttons that duplicate the remote. I use it in a room that's about 400 sq ft and it keeps the room warm enough on the lower setting to prevent the oil heat to kick on.